Beaver's Pond Press, 9781592988624, 32pp. 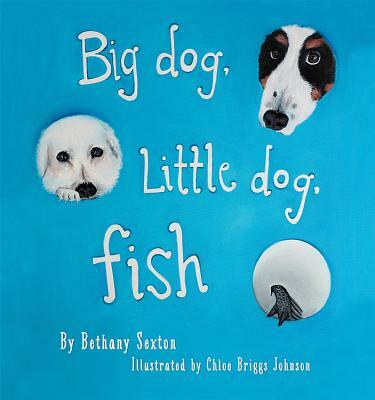 Big Dog, Little Dog, Fish is a heart-warming story about three beloved pets welcoming and teaching the newest member of the family his first lesson. No matter the differences between you or the distance that keeps you apart, family is always family--pets included.